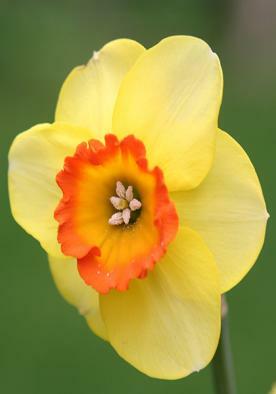 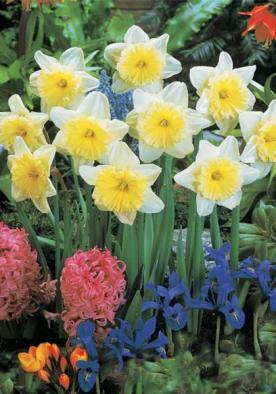 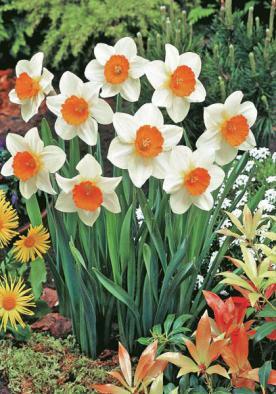 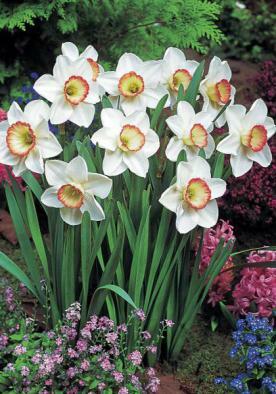 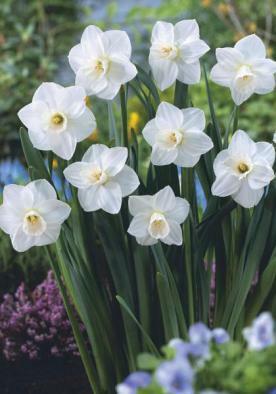 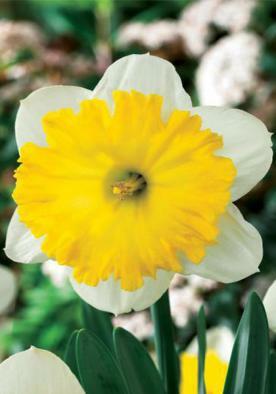 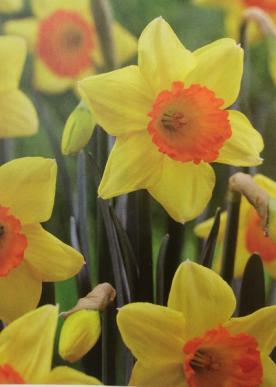 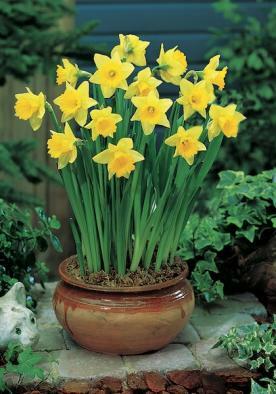 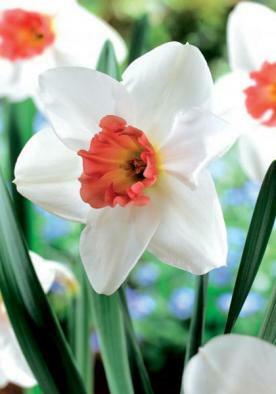 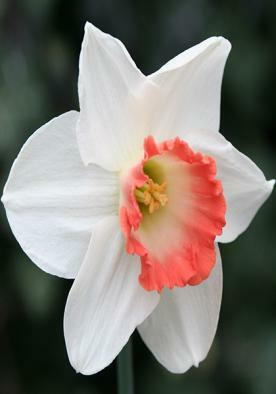 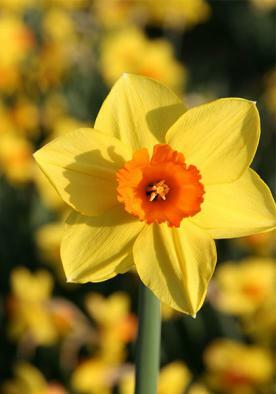 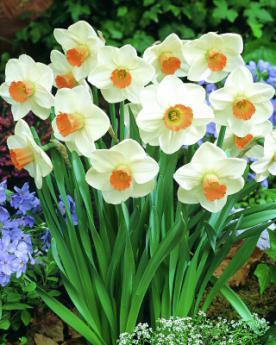 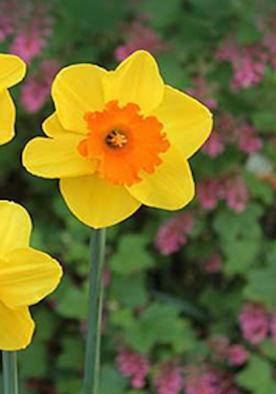 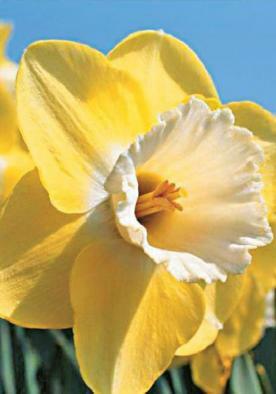 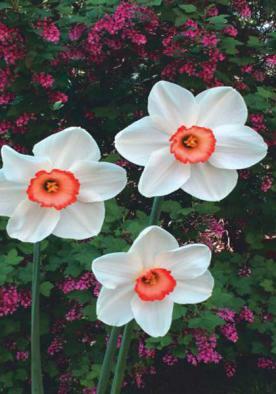 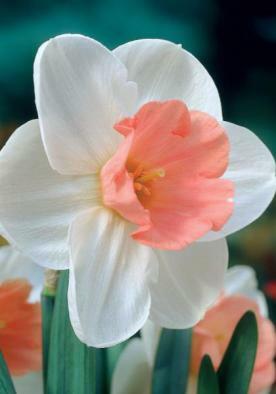 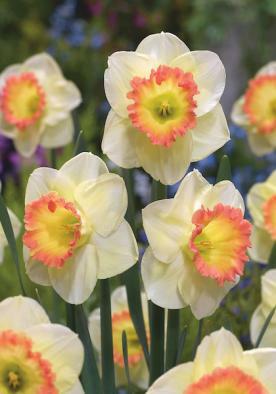 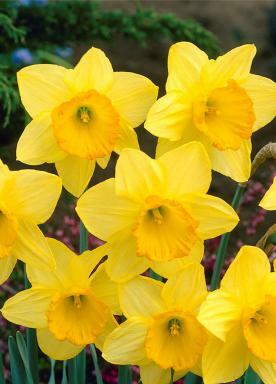 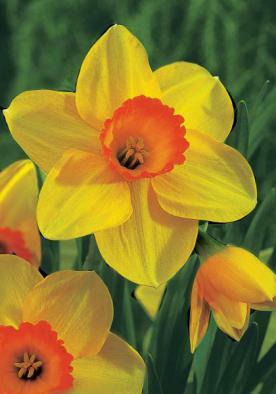 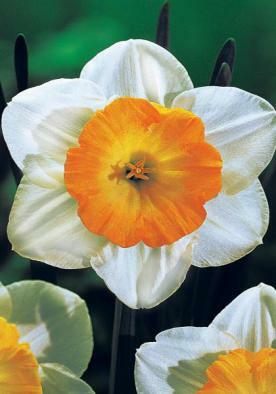 Large cupped daffodils with a single flower per stem. 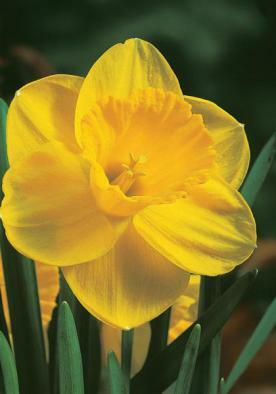 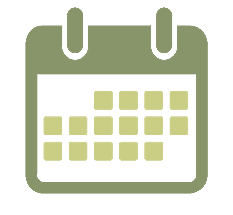 Trumpets are more than a third but less than equal to the length of the petals. 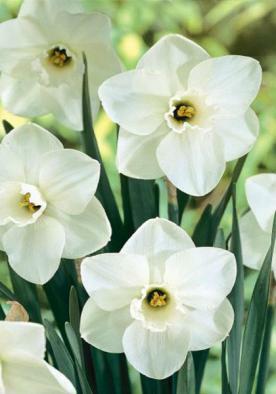 Some of these are scented.